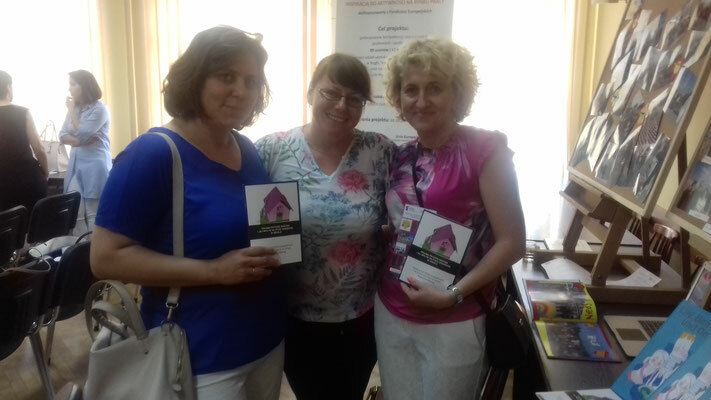 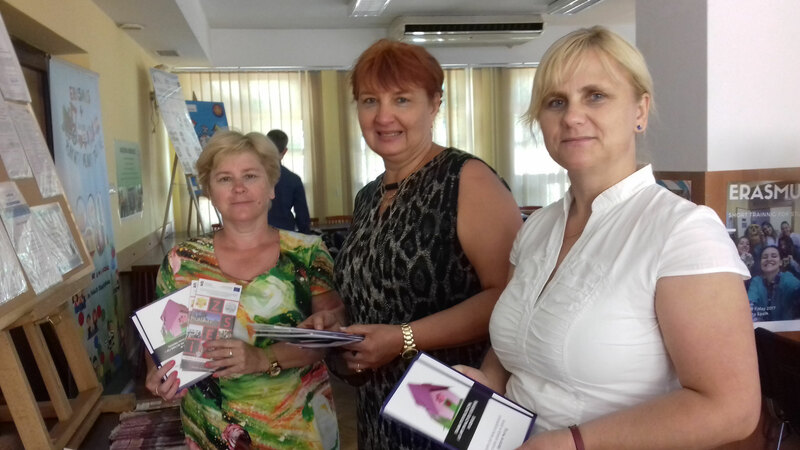 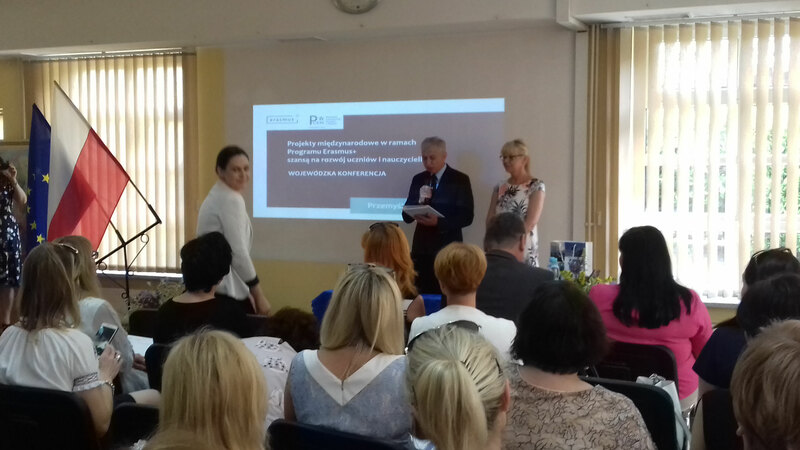 On the 5th June 2018 there was an annual conference in the Regional Centre of Teacher Development in Przemyśl. 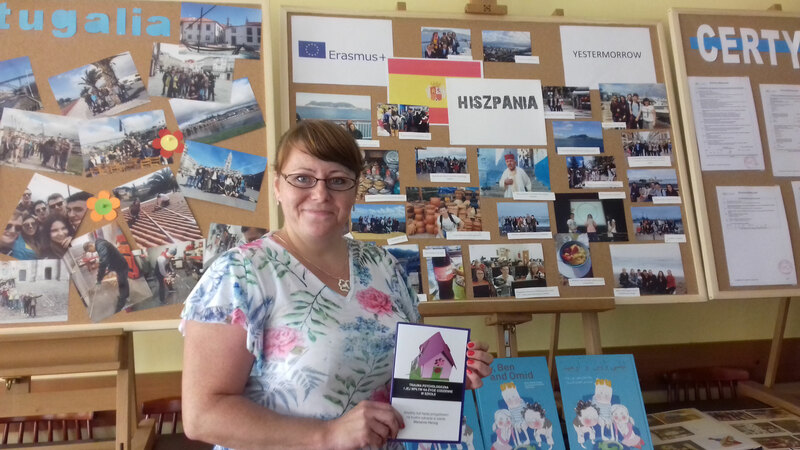 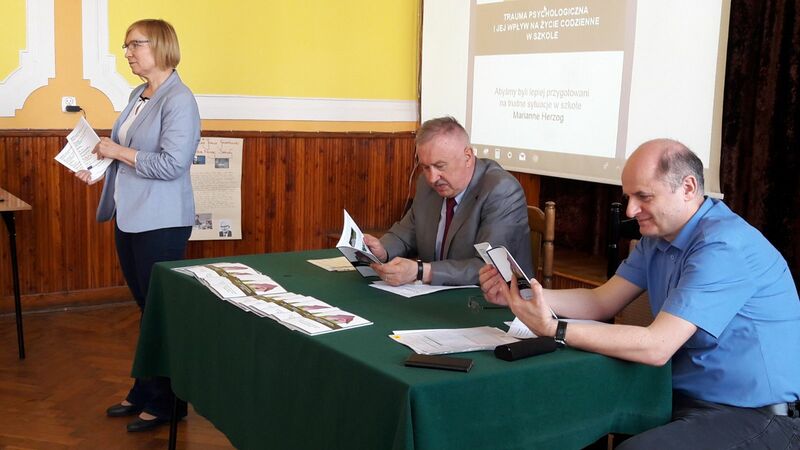 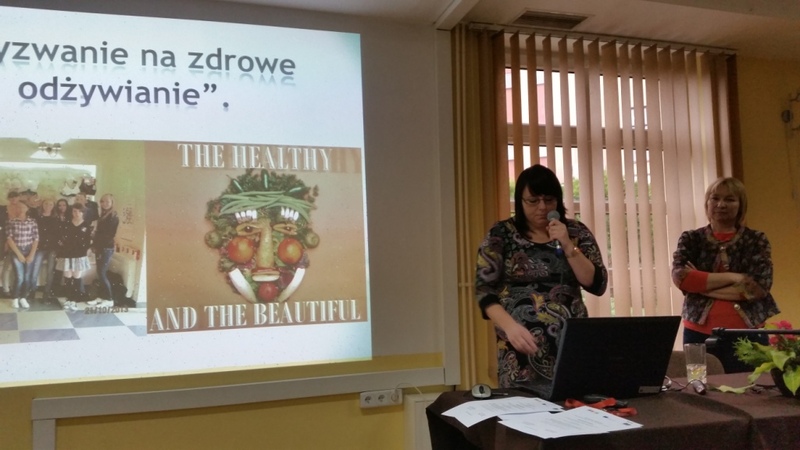 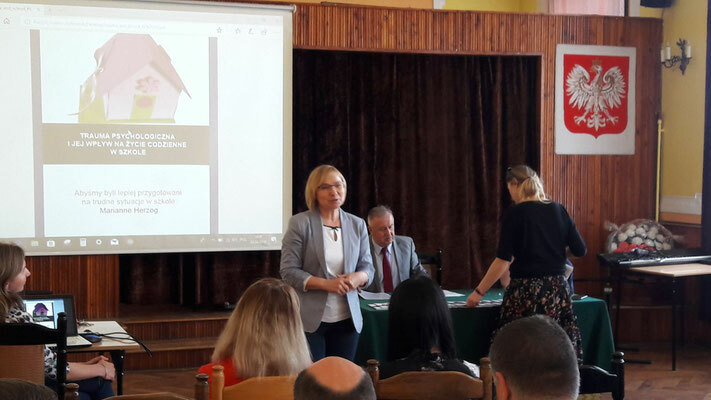 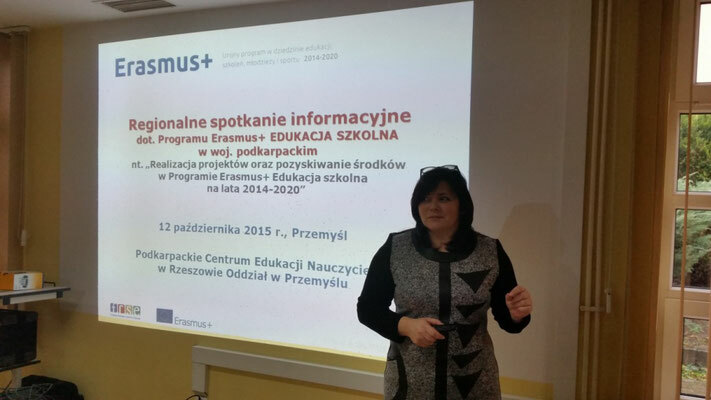 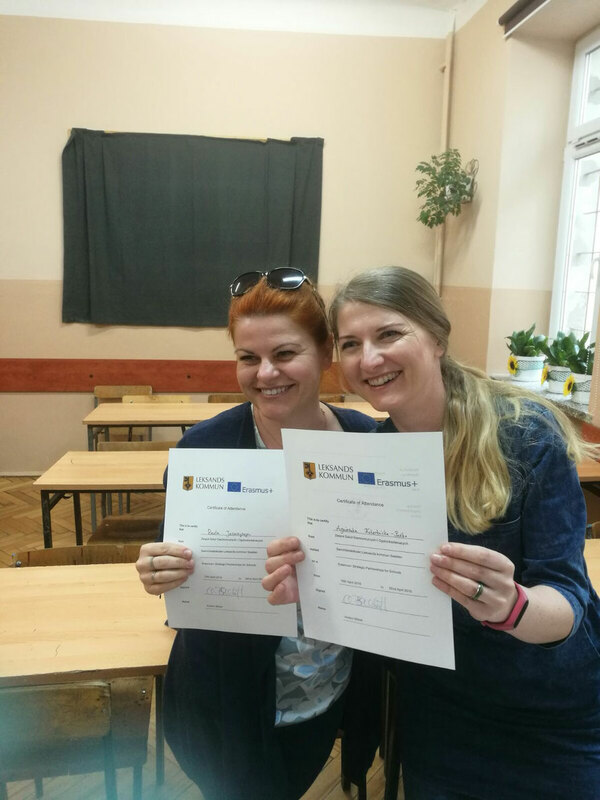 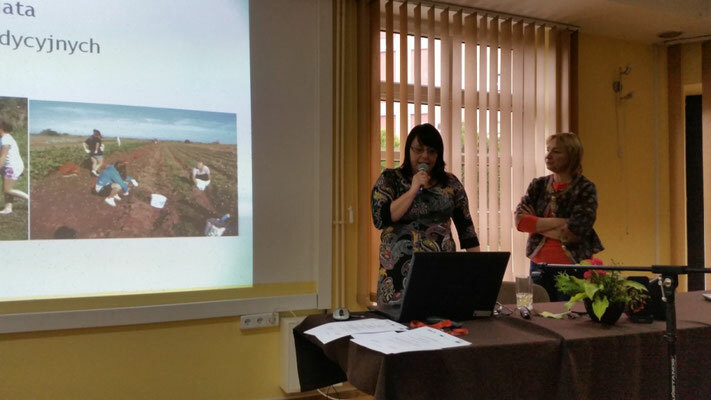 Its aim was to present the results of Erasmus+ Projects that are carried out in the region of Podkarpacie and to motivate and inspire teachers to apply for European projects. 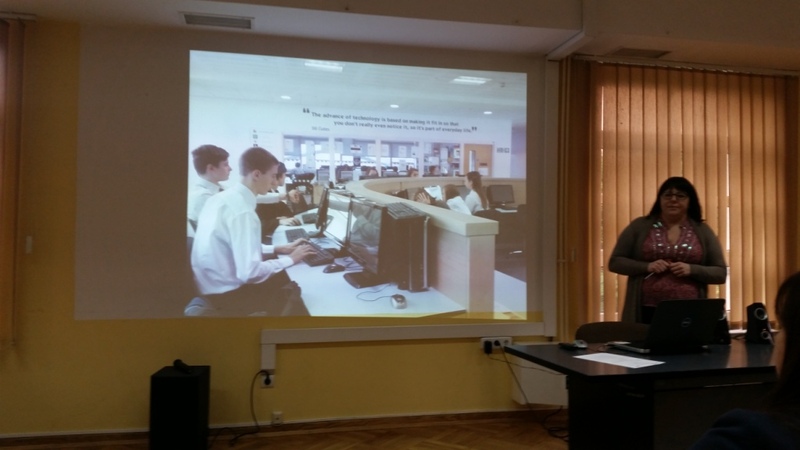 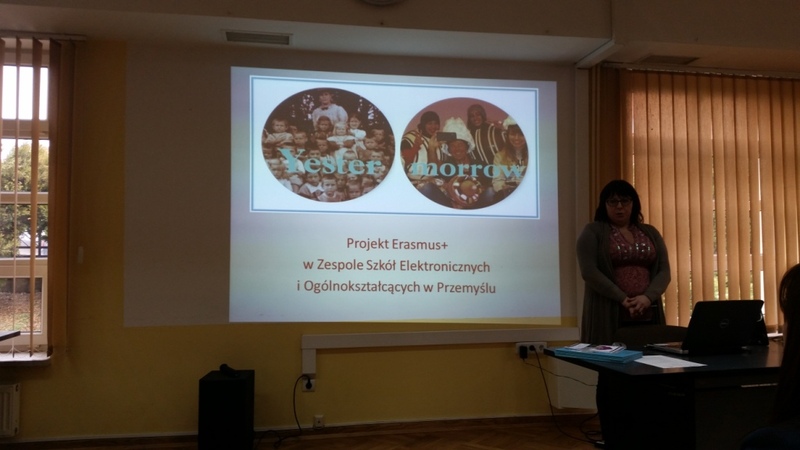 Our school ZSEiO used this opportunity to disseminate the results of YESTERMORROW. 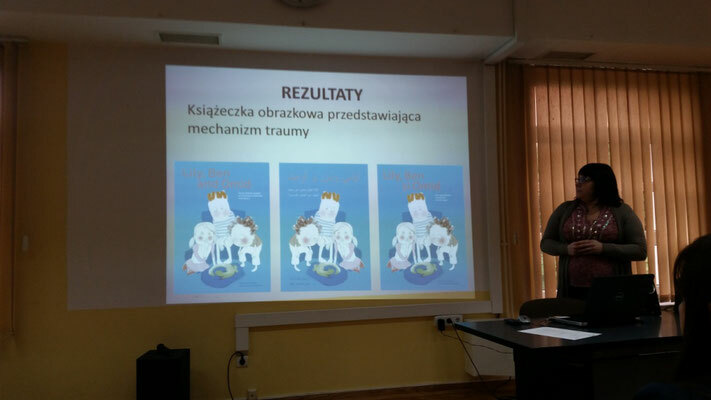 We talked about the problem of trauma, distributed the brochures, presented albums that had been created by the students and displayed pictures from project meetings. 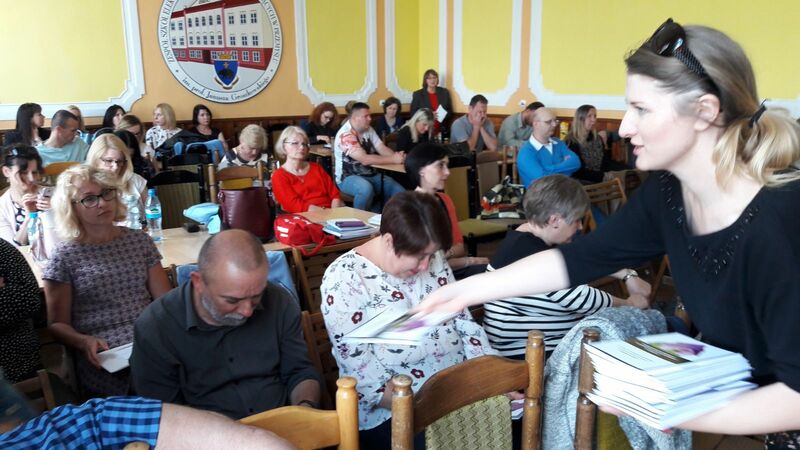 On the 24th April in our school there was a conference for the teachers. 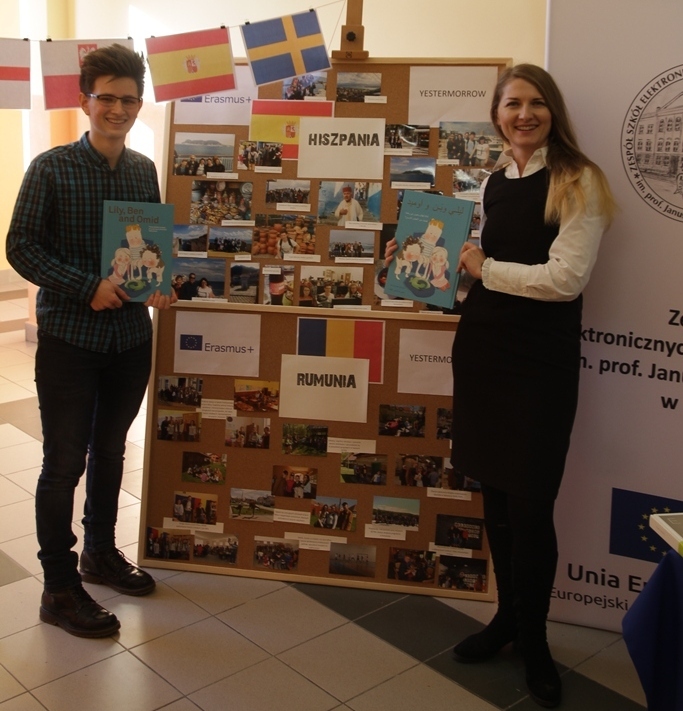 A part of it was devoted to the promotion of Erasmus+ project YESTERMORROW and especially presenting the brochure “Trauma and school”. 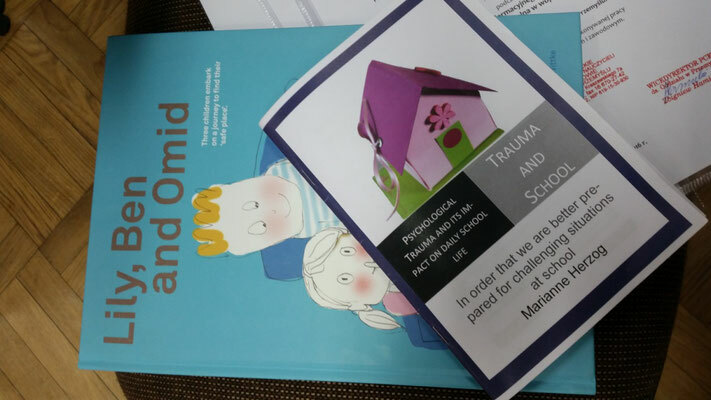 The teachers were familiarised with the problem of trauma and examples how to make school a safe place. Each teacher received a copy of the brochure in Polish. 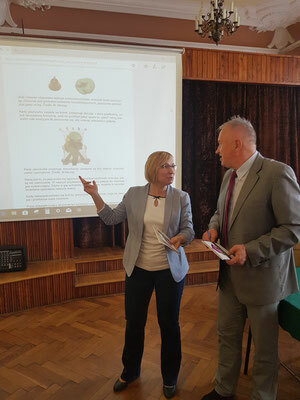 At the end of the presentation there was a short discussion about how to put the theory into practice. 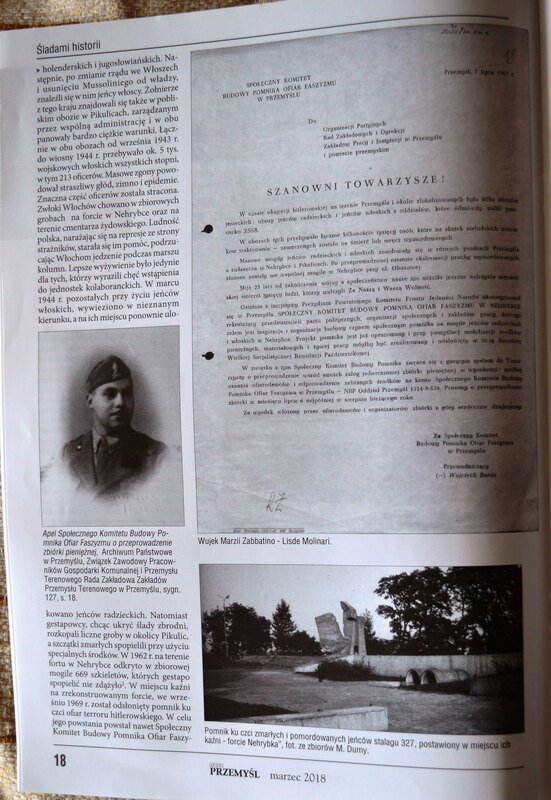 The article about Marzia and her uncle was published on the 1st of March 2018 in a monthly magazine entitled 'Nasz Przemyśl'. It is a magazine that deals with historical topics so it's perfect for our project. 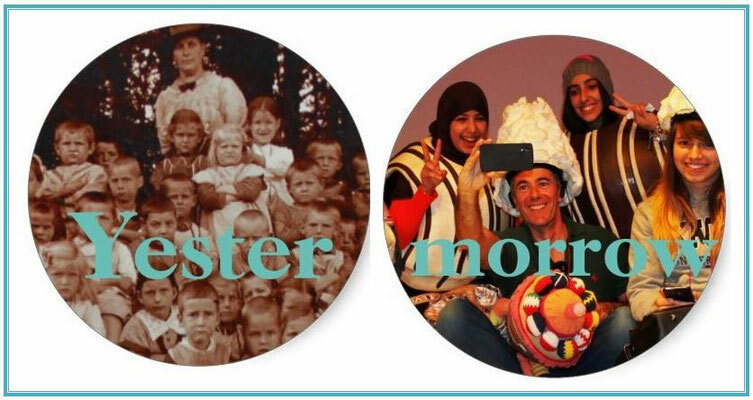 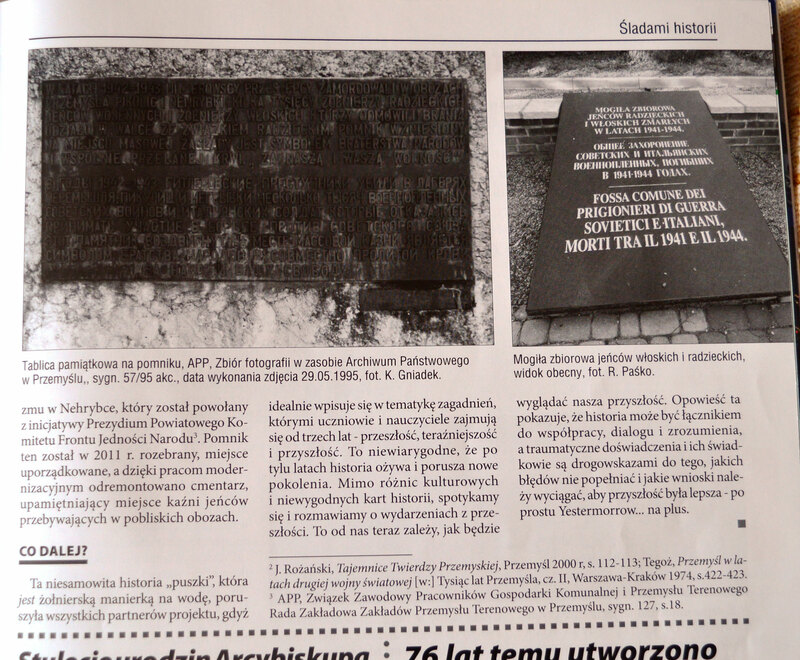 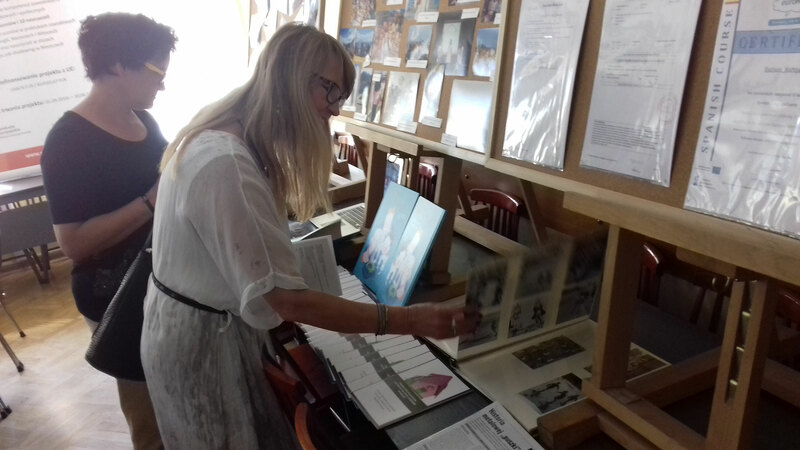 Some additional facts about our project 'Yestermorrow' were included and a historian wrote a paragraph about the camp and they also added some photos of the camp and the monument. 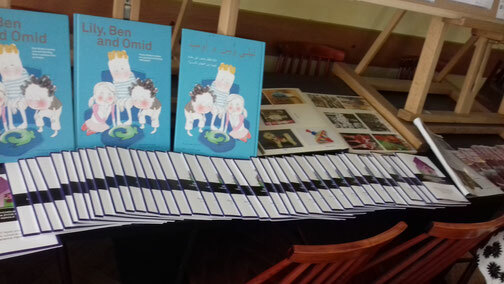 People reading it, say that it is an unbelieveable story which is absolutely unique. 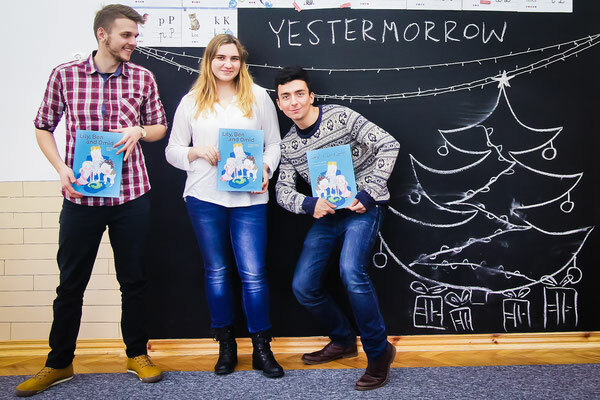 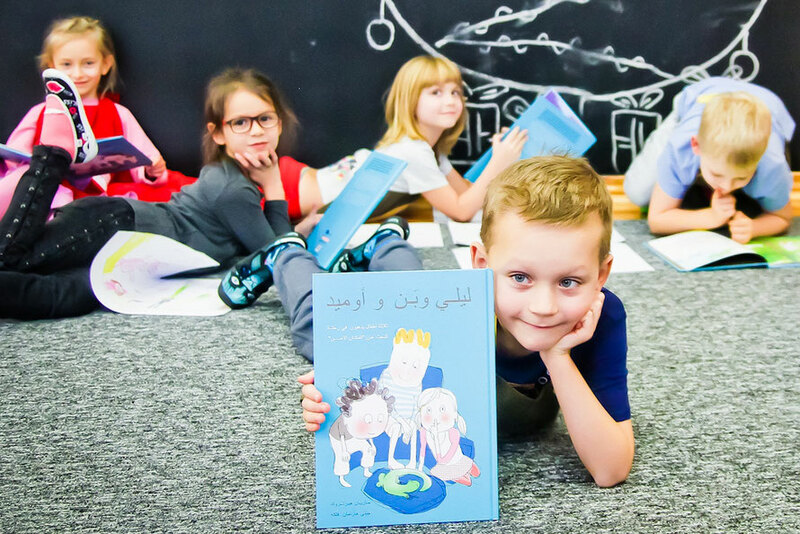 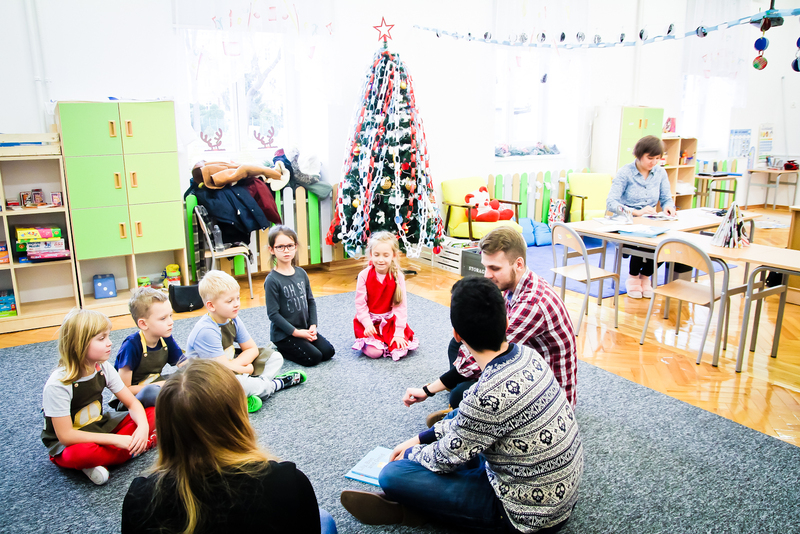 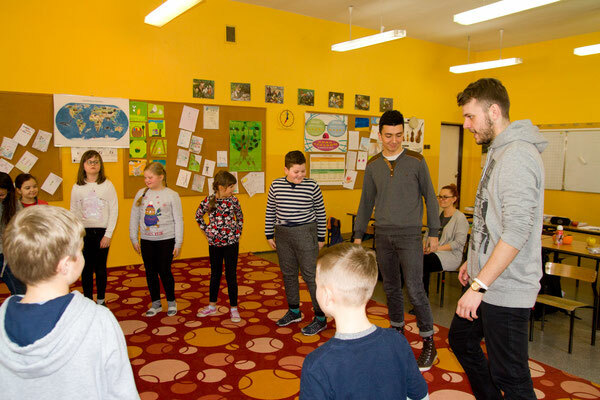 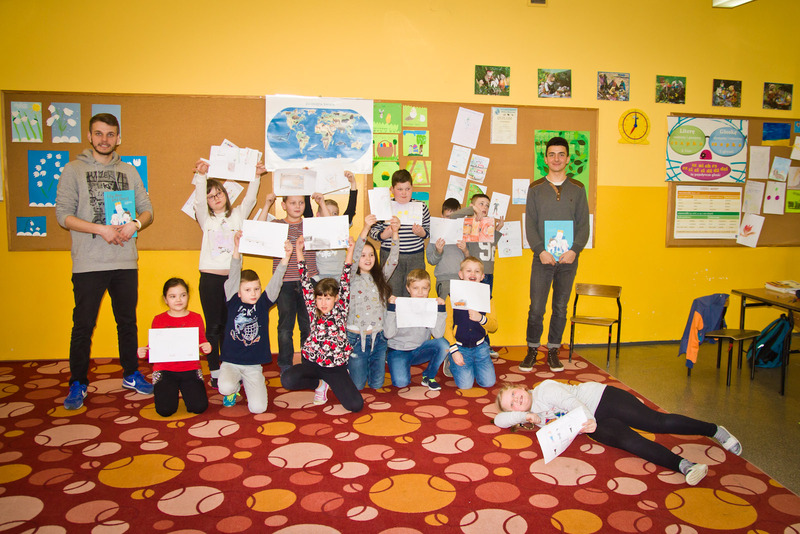 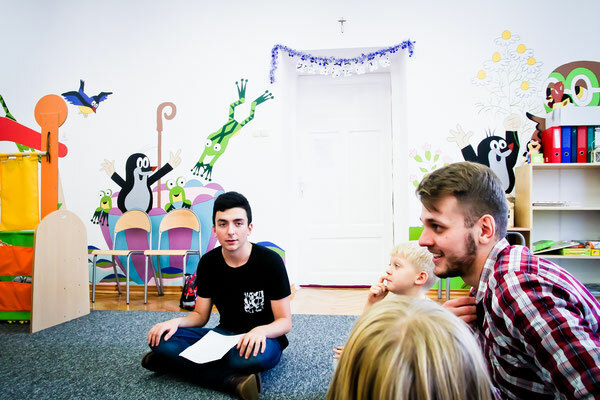 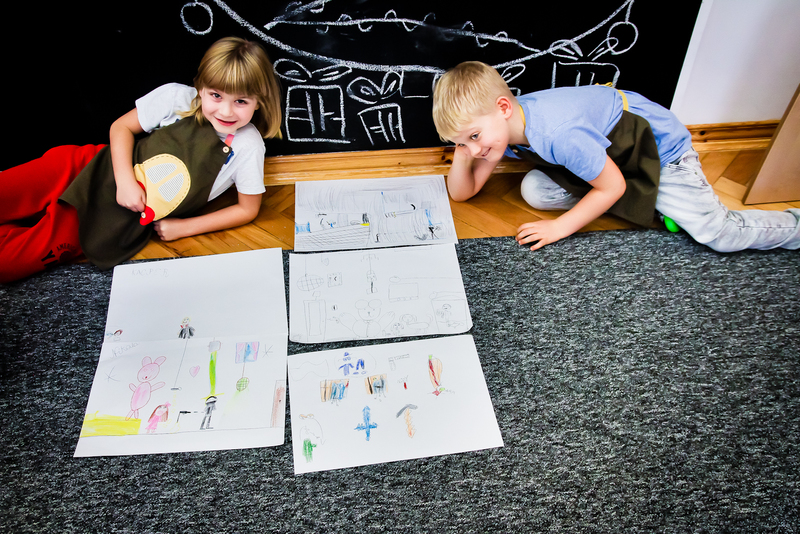 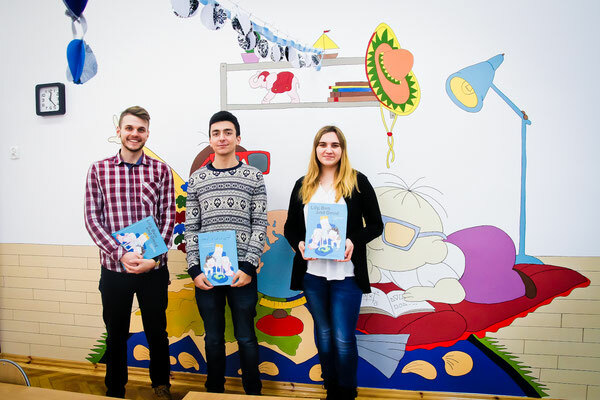 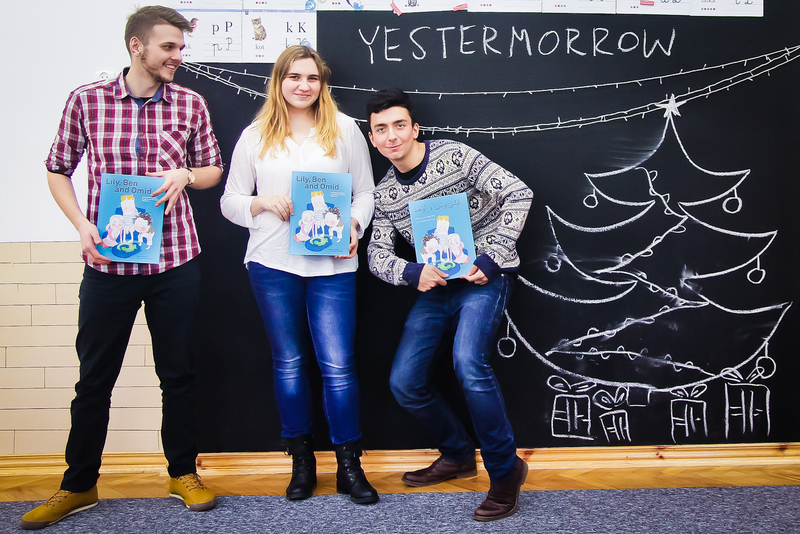 Polish students from ZSEiO visited a Primary school 'Kamon' in Przemyśl, where they had a short conversation about "Yestermorrow" project and Workshops connected to the Picture book "Lily, Ben and Omid". 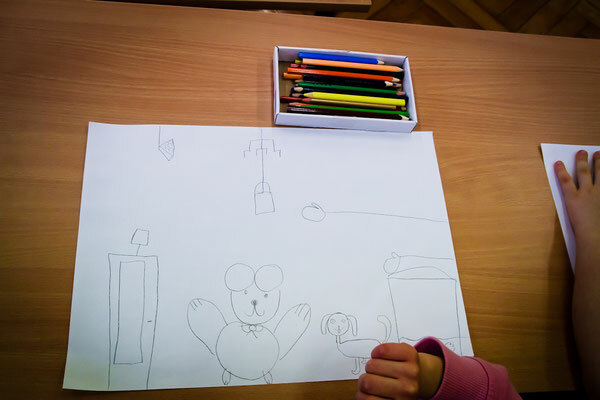 They talked with children about a safe place, which factors make them feel safe, which places give them a feeling of safety. 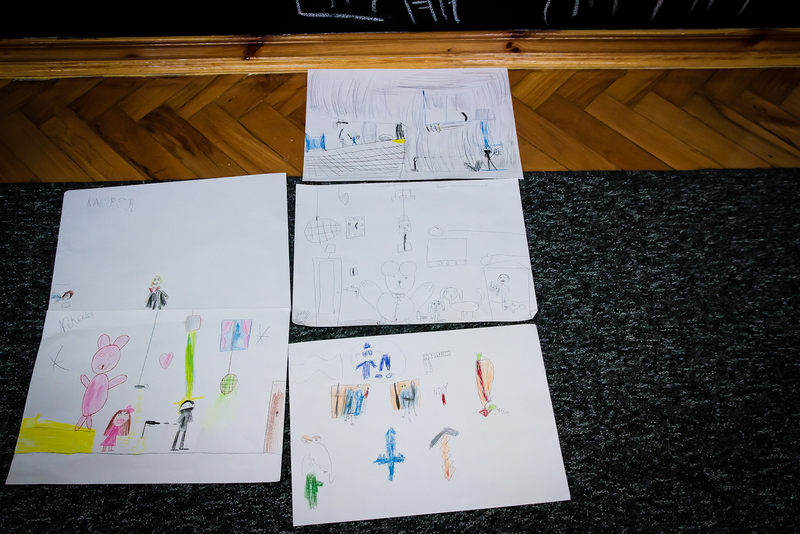 Kids made also some drawings where they could express themselves. 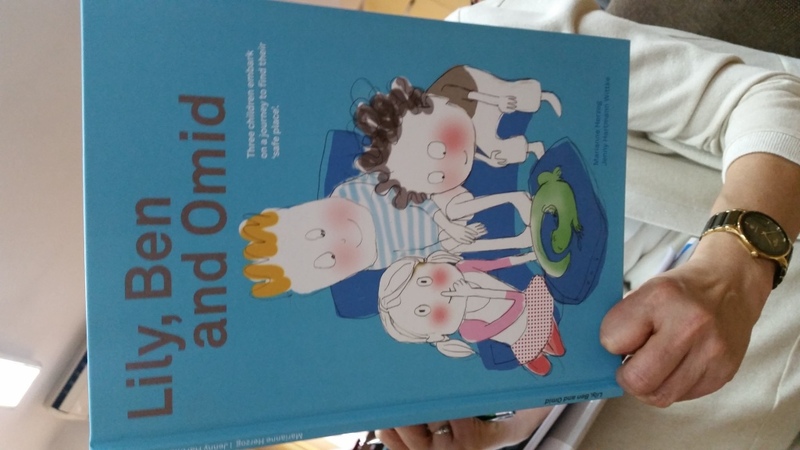 At the end one student Dominik read the story of Lily, Ben and Omid which was an introduction to a short discussion about mental health problems. 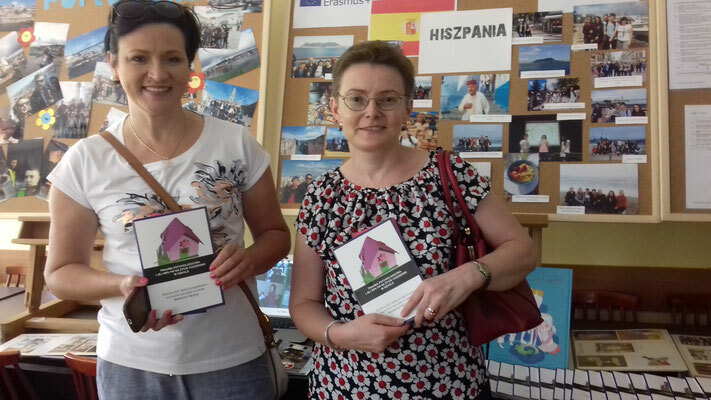 project and see the photos from Ceuta and Sura Mica. The students who took part in the visits talked about their experiences and what the project t is about. 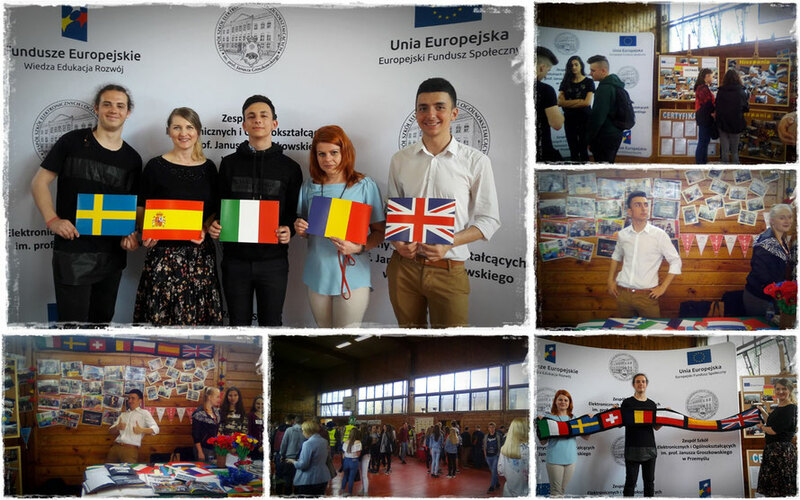 We organized the conference summarizing European Projects that are done in our school. 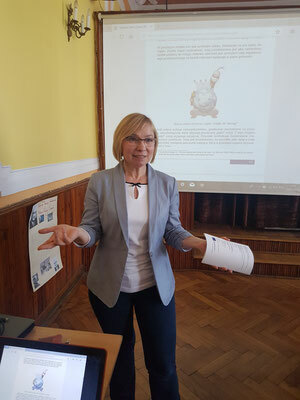 It took place in November 2017. 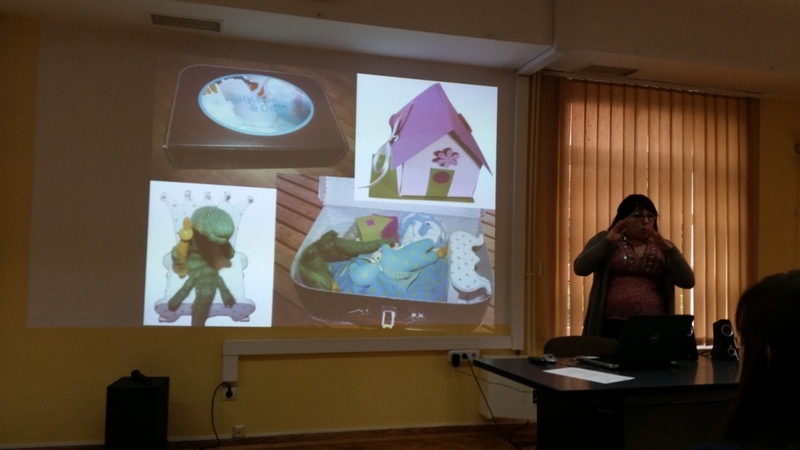 A main topic were the outcomes of our YESTERMORROW-Project. These pictures were from the second conference in November 2016. Then we talked in details about the problem of trauma, presented the picture books and distributed some of them to the teachers from different schools. We also showed the brochure in English and talked about it.